Hipster Subway Skaters is a new endless runner game built for the pros & casual game players and is insanely easy to pick up and play with a simple tap to control system. 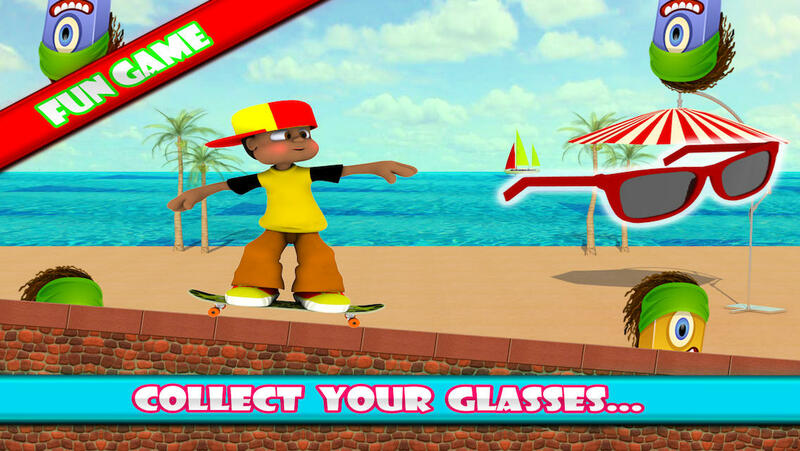 Simply navigate Skater Boy Surfers through the obstacles while picking up sweet upgrades along the way to pimp out your character. Available now for your iPhone, iPod, & iPad. Do you have what it takes to unlock all the upgrades?